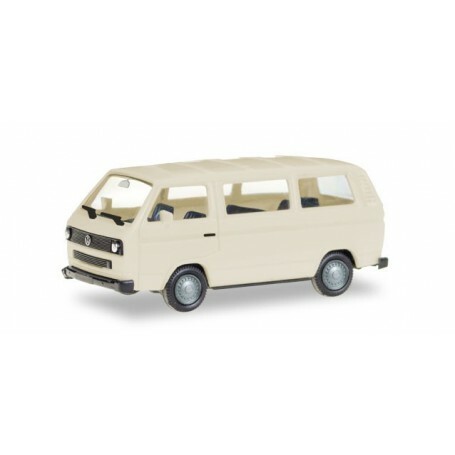 Herpa MiniKit: VW T3 Bus, ivory (unprinted). A classic for converters and hobbyists is this VW T3. 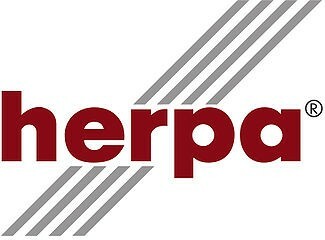 It can be used multifunctional since it is delivered with a signal light bar and a taxi sign.